So happy to hear this update and that Mirabella is settling in. I'm sure you'll help one another over the next few months with love to find the peace and joy that Willow would want for both of you! What a baby beauty! I am so happy for you. So very happy! She is balm for your soul. Love her! It warms my heart that you have Mirabella to love; a relative of your beloved Velvet Willow. And, you have much love to give. Mirabella is a blessed girl to have found you. ... or to have been found by you. Seems quite divine, whichever way it went! Your posts make my heart smile! I'm so happy for you that things are good good! She is a beauty and I am so happy she is filling the void. You will always have your Willow thru Mirabella. She looks so much like her. This makes me smile. Shana make a video! We watch Willow's video all the time (my kids love it) and would love to see Mira in action. So happy for you! She is gorgeous, soo sooooo sooooooo happy for you. I have decided that when I can afford 2 horses, I am going to save for one of these beautiful freisians! I'm in love! She reminds me of Willow so much. In looks. I know she'll occupy a different part of your heart, but she's going to be so special to you. so sweet! I adore horses that kiss! I have been following Willow's story and share in your loss. I too have lost 2 horses in my life time. Both in their prime. Blaze was 5 (who we had from day 1) and Little Boy was 7. We currently have a horse who is 30. I bought Jill for my children when they were at the ages of 5 and 9, they are now 23 and 27. She was their babysitter and I couldn't ask for a better horse for children. She raised my children along with my nephew, niece and a few neighborhood children. She has been a second mother to just about all foals that we have had. She will always have a home with us. I am glad that you have such a wonderful gift from Willow. The healing will start and in time you will look back with much joy remembering the time that you shared with Willow. This is such a blessing. I wish you much joy and many blessings. I'm so glad she's all that you hoped for and more! She is so cute! Awe so cute! How is she getting along with Paloma, how is Paloma reacting? And how is Prince Funny Face doing? Love your photos,AND the stories behind them! Just beautiful! Shana, I believe that you and your family are Willow's gift to Mirabella! There will never be a concern that Princess Mira will go unloved, unhugged or under-nourished. Wishing you all lots happy tears, fun and patience as you raise your new little filly. All of the qualities you describe in Mira sound like the same qualities we find in you....sweet, smart, trusting, easy to love. sounds like a marriage made in heaven. It was meant to be! why why why I always have tears in my eyes when I read your blog?? :D Thanks for sharing! Yay for Happy tears! Thank you for continuing to post updates and I am so happy this beautiful soul came into your life! I feel like I know you because I can relate. If you decide to start a page for Mira please post it here so I can continue to follow!! So very happy for your new beginning! I love your posts...even the ones that make me cry. I think I speak for most of us when I say it feels like we are all family and going through this journey with you. We are all touched and changed by this whole experience...and if I had the means and the property I certainly would love to rescue my own Willow. :-) You have such a gift for telling a story as if I were watching a movie. 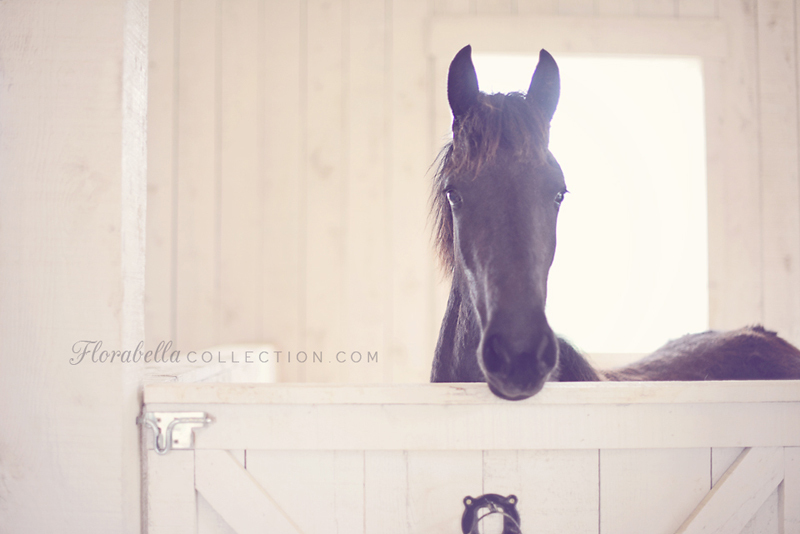 I really believe you could write your own Black Beauty story...and then make into a movie!! Thank you for being YOU!!! I have the hardest time with ANY horse movie. I cry when I watch amazing race horses like Secretariat, and Zenyatta. I cried when I watched the Movie Secretariat, and Seabuscuit, and Dreamer, and Black Beauty. This story would be a great movie because it has happy ending now with her new Mira. I would bawl like a little baby though. Wouldn't be able to see it in the theater because I'd be so red eyed when I would leave. But it is a true story of love, faith, growth, and new beginnings. Alright where do I buy my book and movie ticket? just read your entire blog beginning to end. I am still crying, but now it is a happy cry. Thanks for sharing this compelling story. She is such a little gem! I am so excited to see he flourish and grow! This is the best Shana. Who would have thought! I have the biggest grin on my face!! So happy for you and your family. God bless.